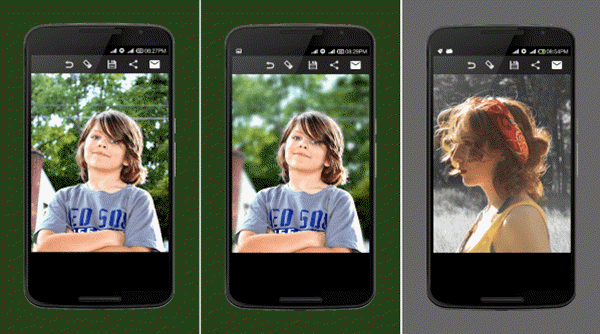 Home > Photo Editing Tips > How to Blur Photo Background on Android Mobile Phone? How to Blur Photo Background on Android Mobile Phone? 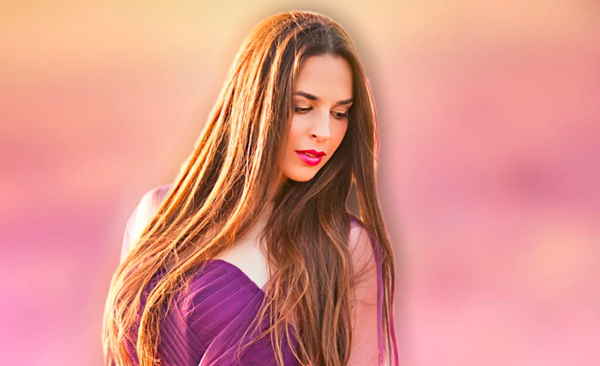 After the advent of DSLR, blurring photo background has become quite familiar with everyone and it has become a trend to make professional looking photos by blurring the background of your photo, and some people even want to blur faces or names in photos. Even though not everyone owns a DSLR, it does not mean you cannot make your normal photos look professional. As we know every path has a solution so does this, there are a lot of blur background apps available in the market that typically changes your photo background by adding a custom blur to it and keeps the photo intact and make it professional looking. You need to select the focus subject or object which you don’t want to blur. 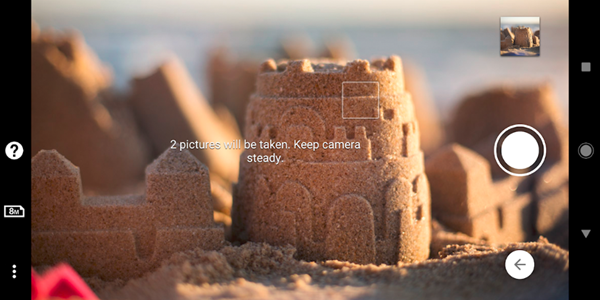 Customize the intensity of your background blur. Zoom in and out to check whether all the parts of your background seem blurred or not. Make it look simpler and continue blurring the image until all of your backgrounds turns hazy, but try not to do it excessively. You can also add custom filters to it to make it look stunning. 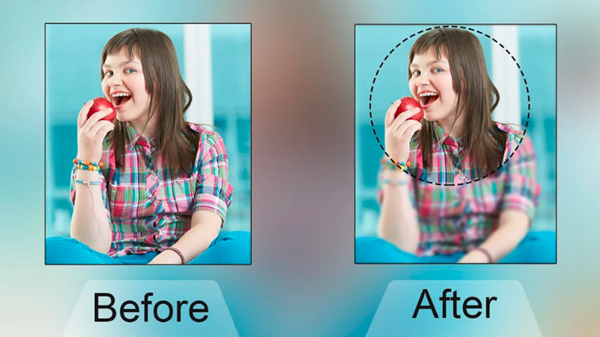 This blur background photo editor helps you to blur your image background after capturing it readily. 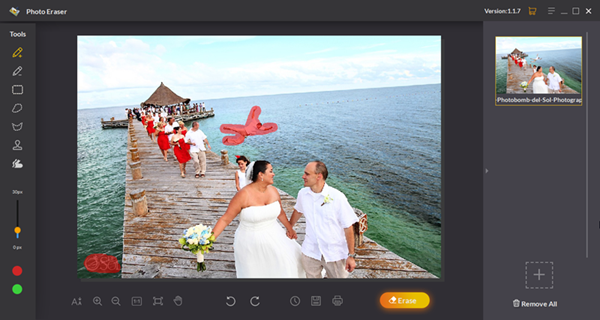 There are features like Lens, Motion and Zoom blur that effortlessly helps users to customize their images. You can either take a new pic and blur it immediately or blur the background of any previous image in your Android photo gallery app. Just select the focus area with the help of the app by drawing the boundary with your finger. Then, you have to choose the type of blur effect you want to apply and also you can apply a filter to it. As the free version of this app contains ads, you can also opt-in for the ad-free version by purchasing the After Focus Pro just for $1.83. 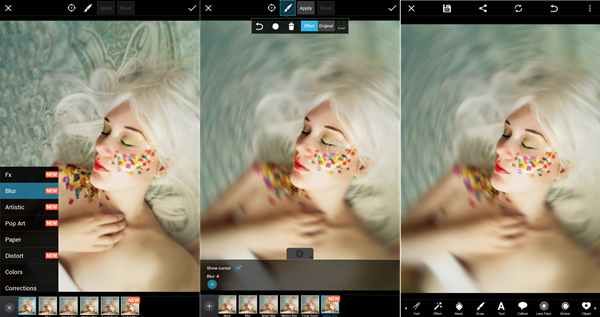 PicsArt is one of the best Android photo editor apps in the market and comes pre-included with tons of free features. You can use the app for blurring the background of a photo. There are lot blur features including Smart, Motion or normal blur, and much. As a powerful editing tool with a lot of features including background blur, this is an ideal choice for users who not only want to blur photo background. Also, the resultant images have good quality that makes PicsArt an ideal choice. Also the free version contains apps so you can go for the Pro for few bucks to get an ad-free app with some extra features. Bokeh is another good option that includes powerful tools that even allows you to change the focus points in your pictures. This app’s interface is clean and easy to navigate so that you may not face any issues while editing. The Blur and Sharpen options are available with the app. What’s more, it lets you capture two photos with different focus settings, which gets merged together to form a single photo with one object in sharp focus, against a beautifully blurred background. As the name suggests, Blur Image is a dedicated app to add background blur to your photos during the post-production process of your picture. The app’s magnifying glass tool helps users to readily apply the blur effects much more precisely. . The inbuilt Brush tool will help you sharpen the areas of the photo which you want to keep in focus on the other hand the rest of the picture remains blurred. Also, with Blur Image app you can share your edited photos with social media and via other apps with just a simple click. This app does take some time to apply all the changes but honestly, the image looks good. The sad thing of the app is that it lacks extra editing tools, only allowing you to blur the photo background and nothing more than that, but does a great job itself. Focus Effects is a free Android blur background app that helps to blur the background of the photo in an entertaining way. You have to manually assign the area of the picture which you want to keep in focus, then the app will automatically blur the other part of the photo. You also get options to choose the shape of the focus area while converting your images to black and white, another option provided by the app. Focus Effects displays ads which may at times be a frustrating thing for you as well. Blurred is one of the best free blur background editors in our list that readily helps you to blur the image background and helps you achieve a professional looking photo. The app provides a lot of blur effects that you can ever hope for just at your fingertips. All you have to do is, just like other apps you need to select the subject whose background you want to blur. With this app, you can even adjust the brush size and the blur intensity. 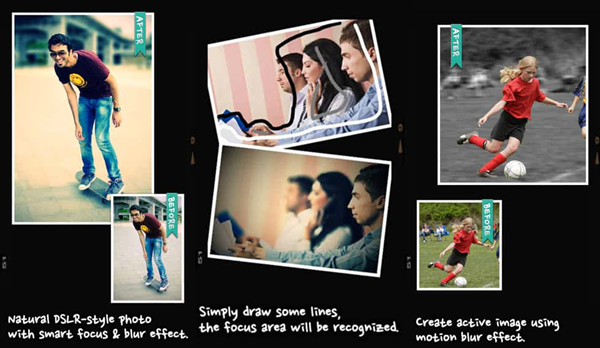 This suggests that depending upon the picture, you can totally control your background blur easily. Also, the app users can zoom in and apply the background blur to the tiniest parts of their photos and can remove any unwanted items from their photos. It’s so common that there are some unwanted objects appearing in our photos, such as tourists, texts, watermark, power lines, shadow, and even face blemishes. As a professional photo editor focusing on erasing unwanted items from photos, Jihosoft Photo Eraser can help you get rid of them, and make your photos look clean. All of these photo editor blur background apps for Android are truly amazing ones and most of them are free to download in Play Store. 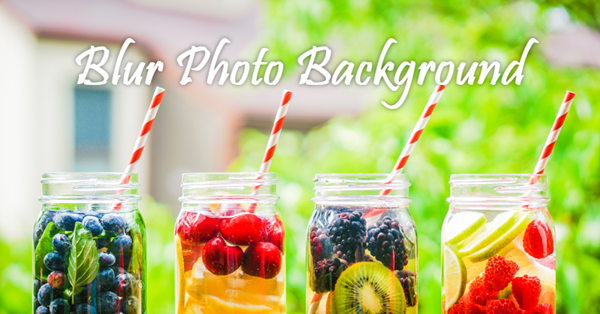 So, it will be wise for you to download and try each of them or check out all of them to know which one suits you the most and which one should be the best solution for you to blur your photo background effortlessly. Each one has its own advantage and disadvantage, some can blur the picture background efficiently while some of them are a complete package. So, use accordingly and turn your photos magically beautiful and professional even without a DSLR!